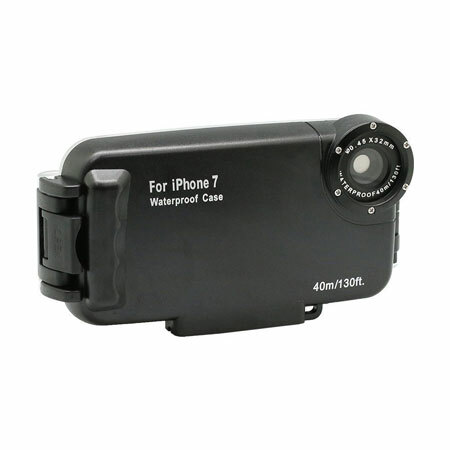 ProShot Waterproof and GoPro Mountable Case: designed for iPhone 7, this case is waterproof down to 100 feet. It has a 113-degree wide angle lens. MEIKON Underwater Case for iPhone 7: this case is designed for surfing, snorkelilng, skiing, and other activities. 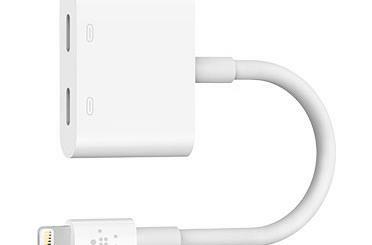 It is made of polycarbonate, ABS plastic, and stainless steel. 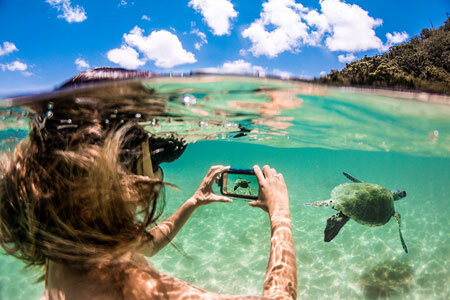 LenzO Underwater iPhone 7 Housing: it is rated to a depth of 10 meters. It has color correction filters and lets you interact with your phone without having to take it out. Watershot iPhone 7 PRO: an underwater camera housing for iPhone 7 users with a flat lens and super dome port. It is rated to 60 meters. You also get a right hand finger grip and 5 conductive pressure buttons. Stay tuned as we will add more underwater iPhone housings here in the future.